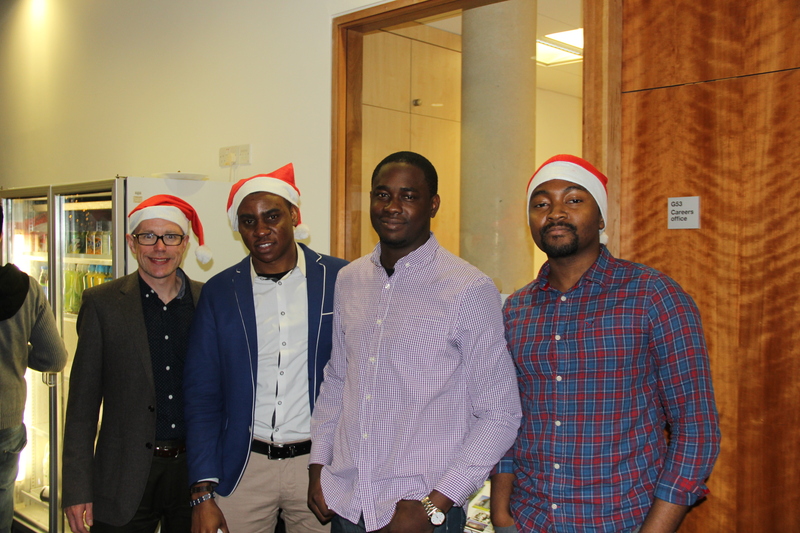 On 11th December 2014, the ICMA Centre hosted an enchanted and memorable evening to celebrate Christmas. 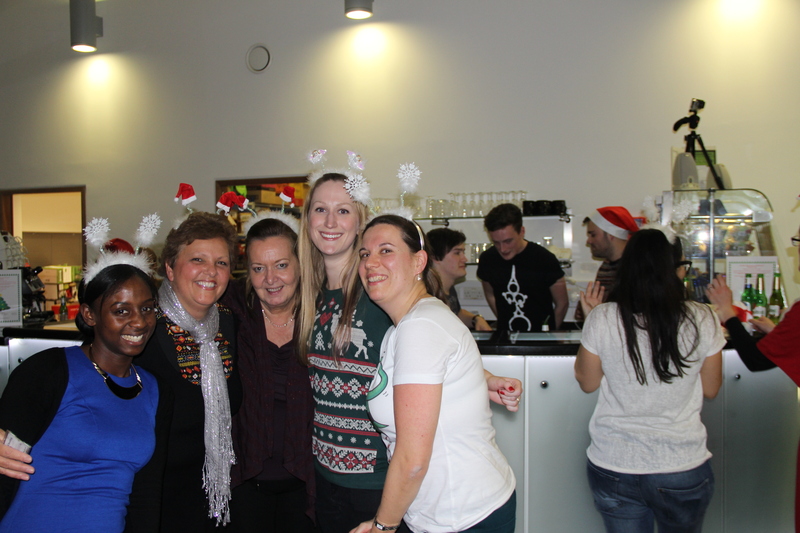 The annual Christmas party gave a break to the students and the management staff from their usual routines and brought them together to enjoy the evening. The food and drinks were arranged on the house by the management allowing students to sample mouth watering delicacies. There was a choir singing melodious Christmas carols and many people were heard humming along. The games of pictionary and word connect added to the entertainment of this event. Several students were spotted wearing festive attire for which they were presented with attractive goodies. 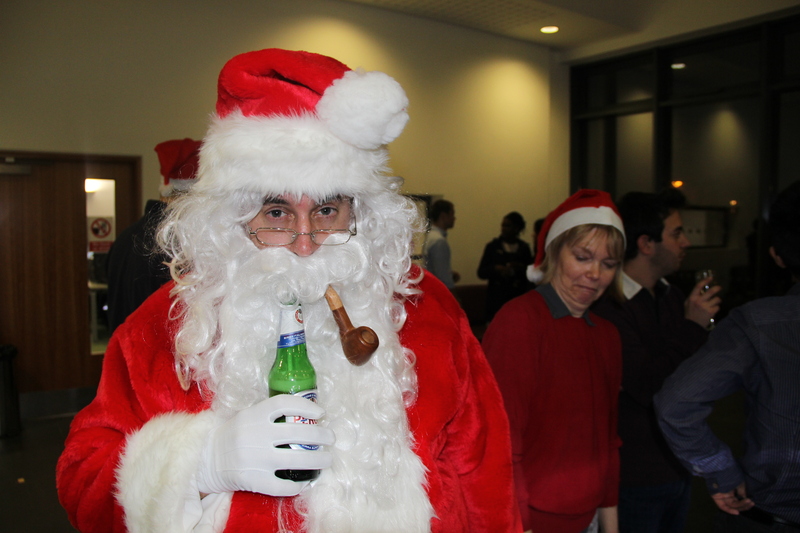 But the highlight of the party was the entry of Santa and the game of raffle which tempted students to try their luck. 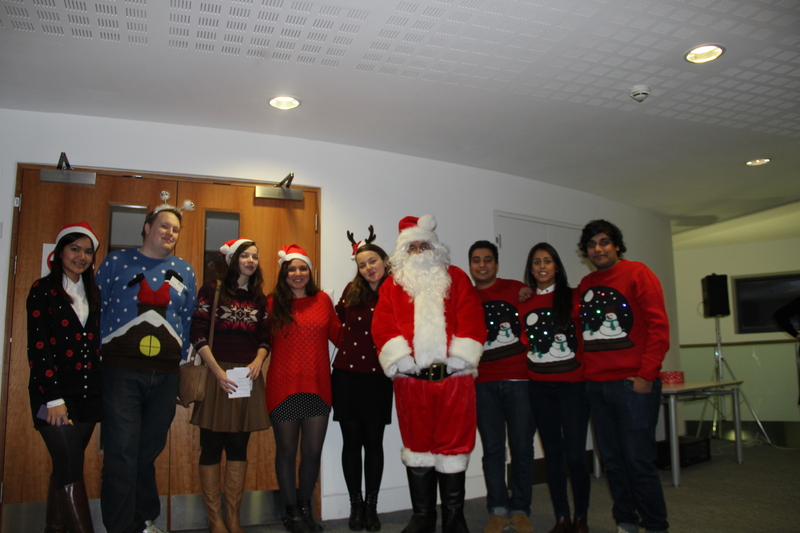 All in all it was a great event of fun mixed with networking and a perfect way to conclude the first term. Many thanks to the ICMA Centre Management team and to all my colleagues for making this party a grand success. A full gallery of pictures is available on the ICMA Centre Facebook page.